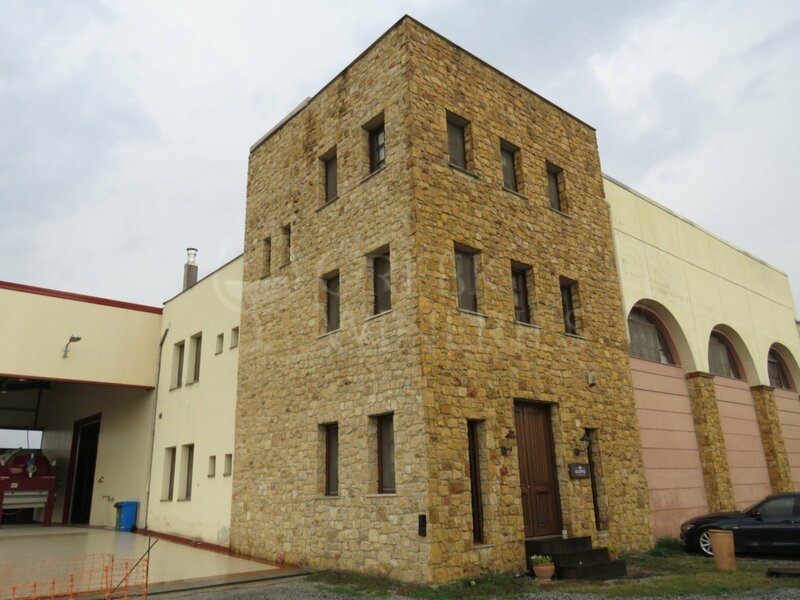 Kechris Winery Since 1989, the winery is located on Olympou Street, Kalochori, very close to the first family winery and just 10 kilometers from the center of Thessaloniki. “Melissa”, a dry cleaning store, owned by Konstantia Kechris’ father, used to be there, thus the retail shop in the winery is also named “Melissa”. 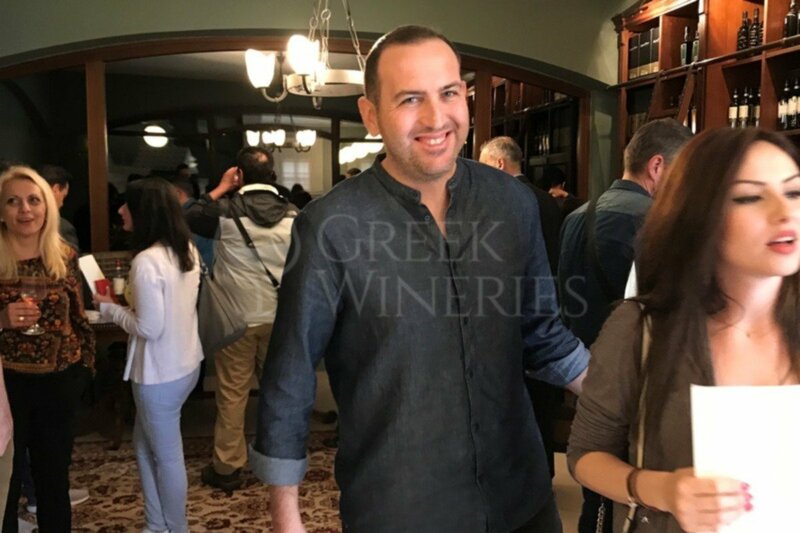 The production team is comprised of Stelios Kechris, Nikos Konstantinides and Eleni Kechris, who are enologists, as well as George Tsinides, who is an agriculturalist. 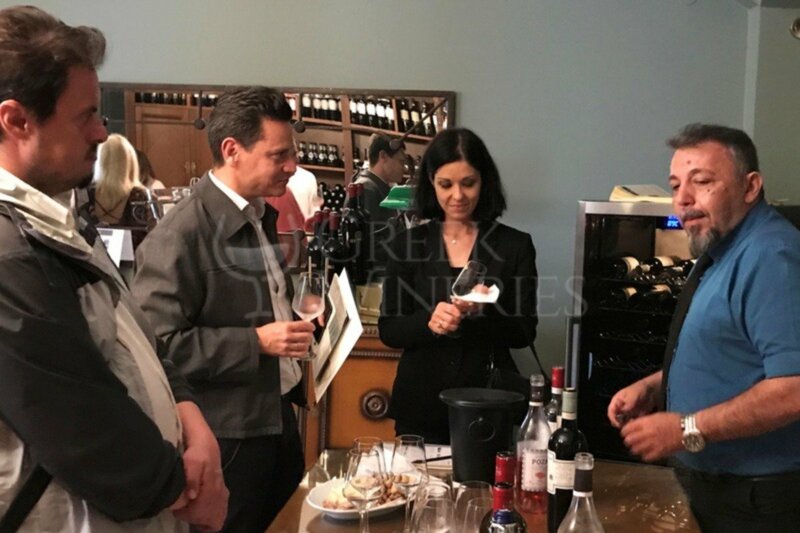 Their main target is to produce high quality wine and retsina (resinated wine), that stand out in the local and international markets, but also satisfy the most demanding wine lovers all over the world. It is due to their care, skill and experience that the products have achieved numerous distinctions. The process of white vinification Skin contact at low temperature, transfer of grape must to stainless steel tanks, settling, inoculation with yeasts, fermentation at controlled low temperature and transfer to new tanks up until the bottling process. For certain types of white wines, fermentation is conducted in oak barrels. For the vinification of retsina, the same method is followed, with the difference that in the beginning of the fermentation process, a specific quantity of fresh pine resin is added, which is removed at the end. The process of red vinification Transfer of grape must and grape pulp to stainless steel tanks, inoculation with yeasts, fermentation under controlled conditions, long maceration and maturation in French oak barrels for a period of 6-24 months, depending on the wine type and the desired end-result. 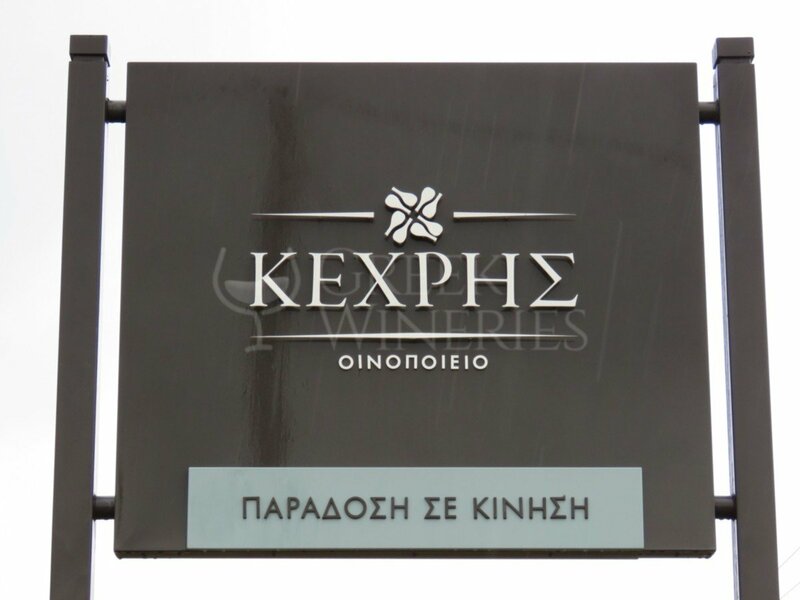 Kechris Winery is a founding member of the association “Wines of North Greece” and actively participates in the events organized by the “Wine Roads of Northern Greece”, a remarkable tourism and culture program that offers visitors the opportunity to discover the wineries, meet with the winemakers and get to know the wines of North Greece. Following appointment, the winery is open for all wine lovers and anyone eager to get familiar with the art of winemaking. 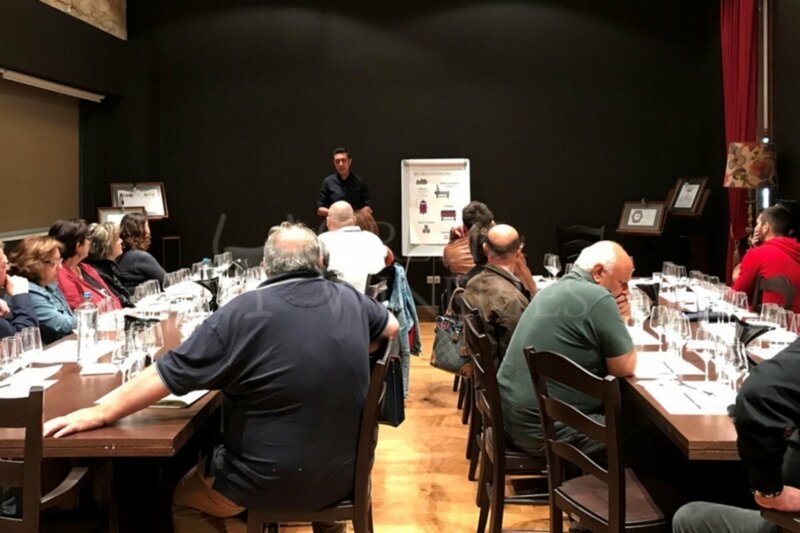 Visitors will receive a short introduction to the winemaking tradition and philosophy of Kechris family and also take a guided tour in the areas of wine-production, ageing and bottling. 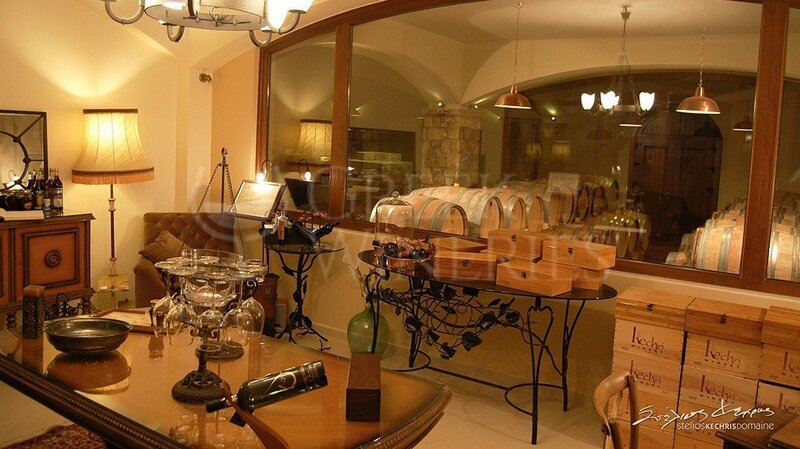 In the wine-tasting room, visitors can taste the top-quality retsinas and wines produced.